Two entrepreneurs are creating products to make the process of sewing and quilting easier for beginners. And it’s ingenious! 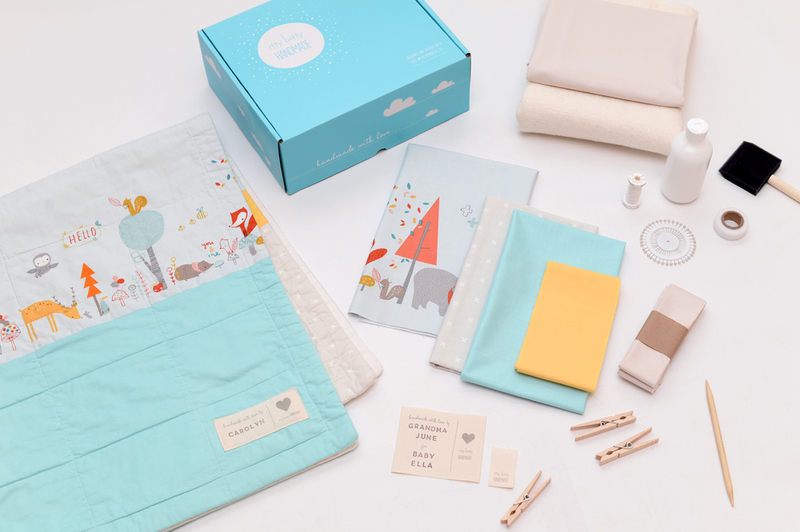 Eva Bauer and Hetal Jariwala, founders of Itty Bitty Handmade, were not expert quilters when they set out to design an all-inclusive baby quilt kit for someone who’s never tackled one before. 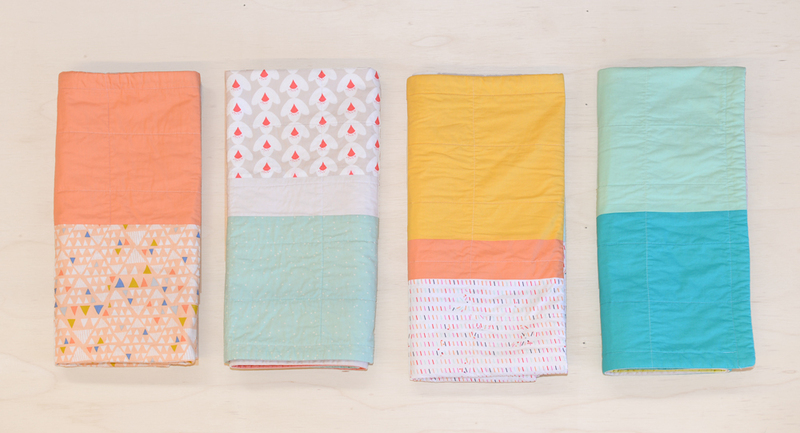 “We really wanted our kits to be an easy way for any crafter who has never made a quilt, or may not even be familiar with quilts, to be able to easily produce an heirloom quality quilt that they’d be proud to gift,” explained Bauer. Bauer and Jariwala met while completing their master’s degrees at Stanford University’s Product Design program. Their second year, they created a reusable shopping bag that compacted down into a ball the size of a peach – to help shoppers carry one with them all the time. The single product turned into a company – flip & tumble. Since then, they’ve come up with several other functional bag designs. Because the duo also enjoys crafting and sewing, they decided to come up with a product to help others make handmade baby gifts. Once again, they found a problem to solve. Bauer and Jariwala tested ideas and sought feedback from a circle of crafters also new to quilting in order to develop a step-by-step process. For instance, the kits come with pre-cut fabrics so the maker does not have to own or use a cutting mat or rotary cutter. 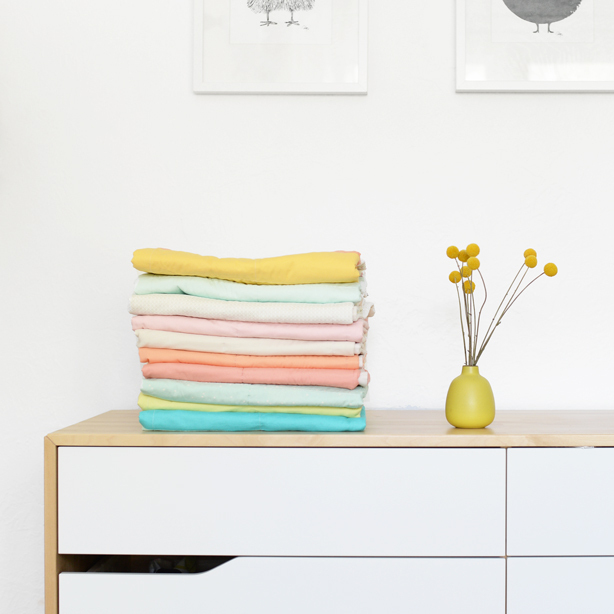 Aside from a sewing machine, you do need access to an iron, washing machine, scissors, and a large work space – like a table or the floor. 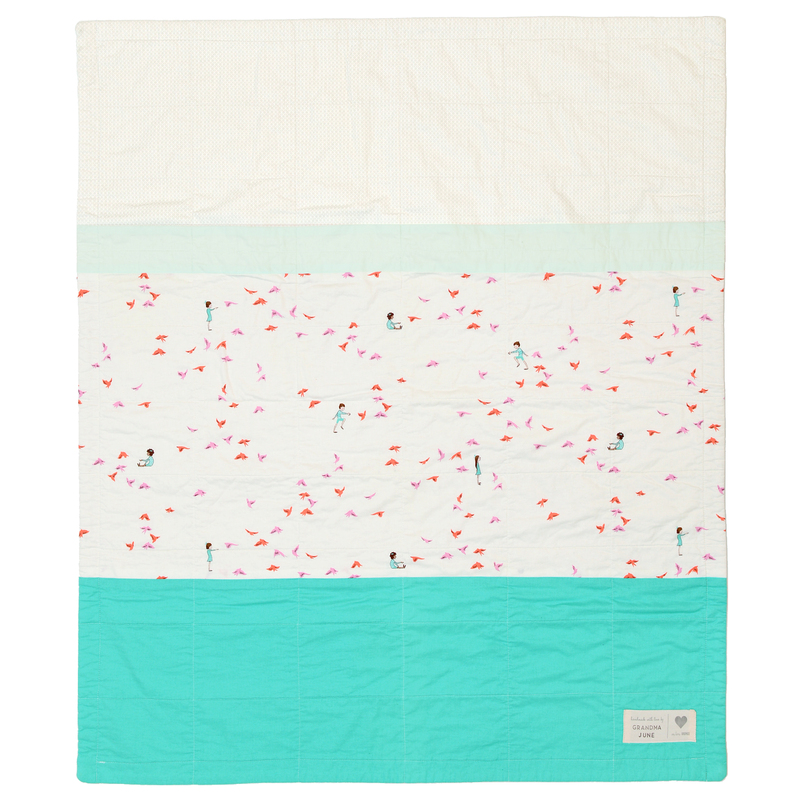 According to the Itty Bitty Handmade website, the quilts only take 4-6 hours of active working time, with another 8 hours of down time to let the quilt dry during the basting step. There is even a comprehensive Quilting Tips section on the website, and YouTube tutorial in case you run into any obstacles. 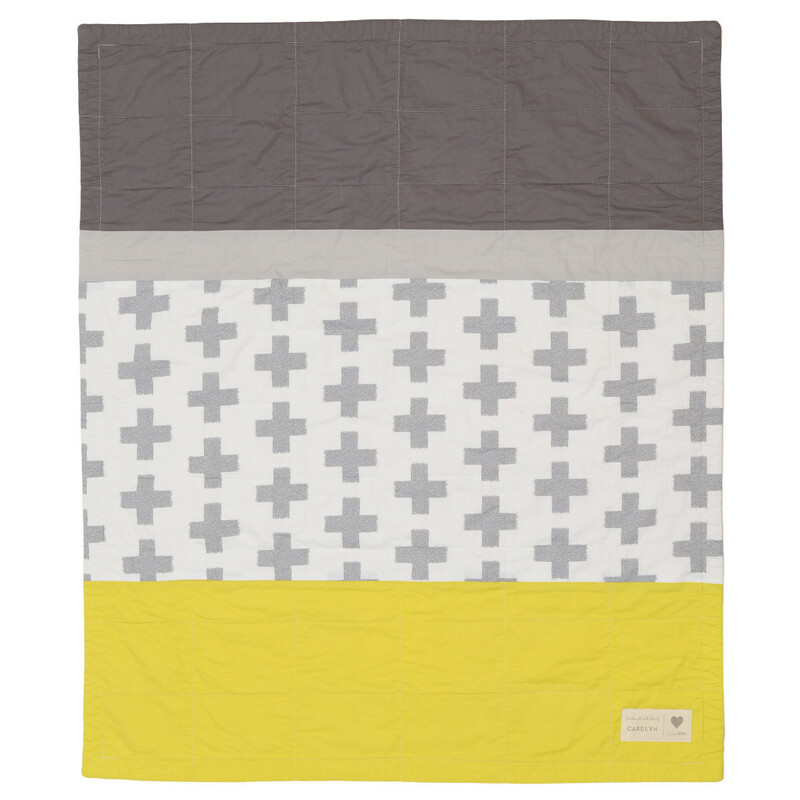 Itty Bitty Handmade has partnered with Quilts for Kids, a non-profit organization focused on providing handmade quilts to children in need. 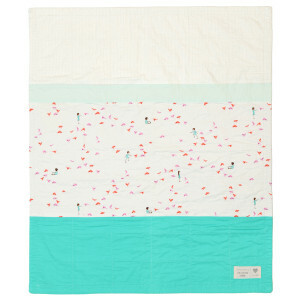 The company donates $2 to Quilts for Kids for every kit purchased. 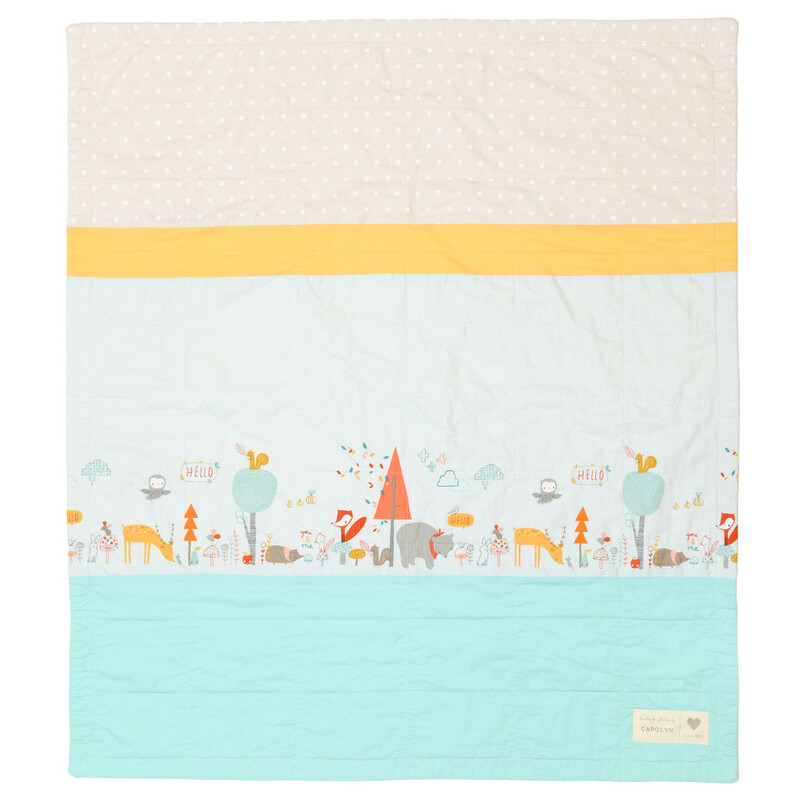 These baby quilt kits are already getting rave reviews from bloggers Diary of a Quilter and SewCanShe. Sure you could buy a quilt from a store or an Etsy shop, but the owners want to encourage you to give creating a chance – even if you’re a busy professional. The partners do hope to add new, similar products to the lineup in the future.